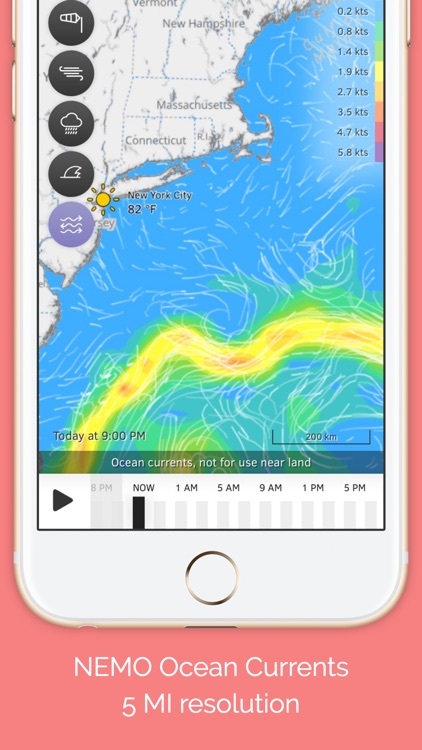 Looking for the most accurate Wind/Marine Forecast for the US East Coast? 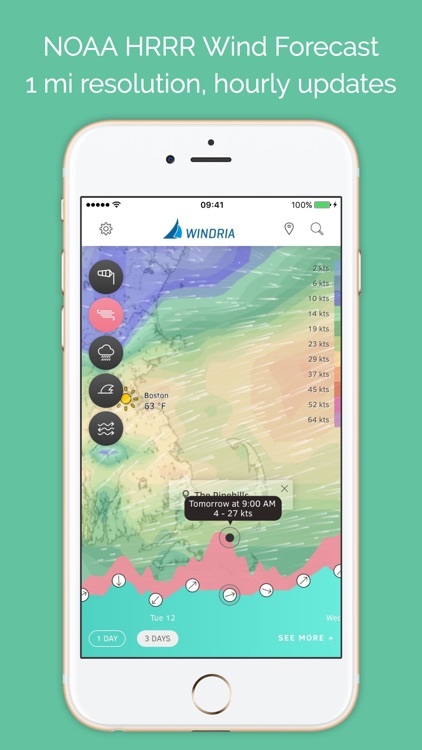 Windria is the only App showing you 1 mile resolution HRRR forecasts, updated every hour! —> Leading wind forecast model (HRRR) for the US West Coast, provided by NOAA. 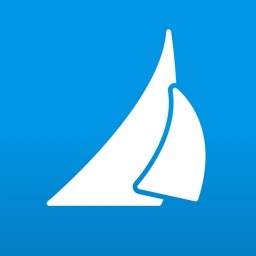 —> Must-have app for anyone sailing, kiteboarding, windsurfing, fishing or yachting. 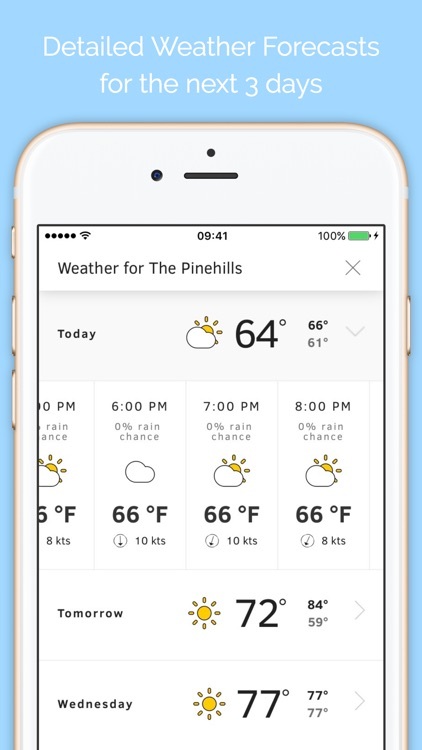 —> Forecast data is updated 24x daily. 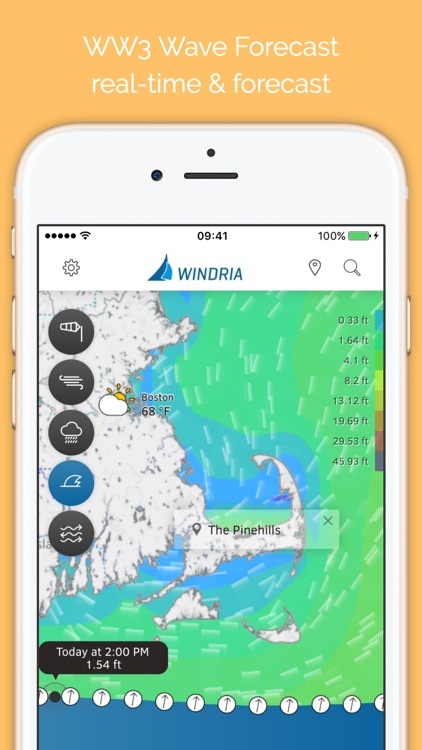 —> Live radar & satellite view to keep track of bad weather. 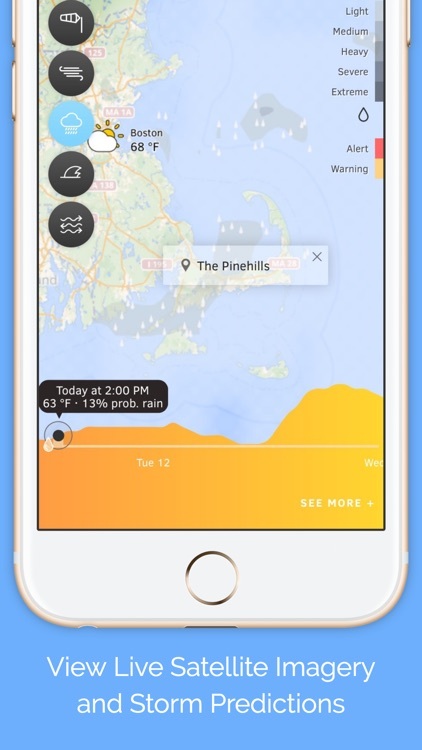 —> Government issued weather alerts from NOAA.